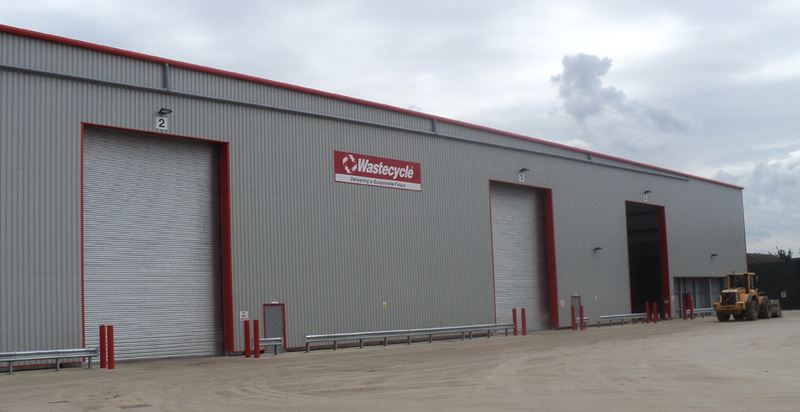 This D&B project involves the construction of several buildings in an existing waste cycle transfer plant in Nottingham in order to segregate and recycle waste such as glass, paper, wood, metals etc. 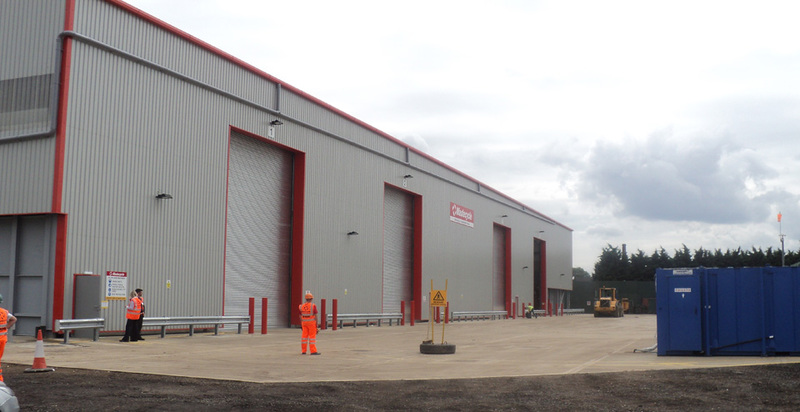 The first phase included the construction of a workshop on the site and a large steel frame building over a fully operational plasterboard recycling facility. The second phase involved the construction of another steel frame building for recycling of mulitiple materials. Both buildings needed extensive foundations including CFA and pile caps. 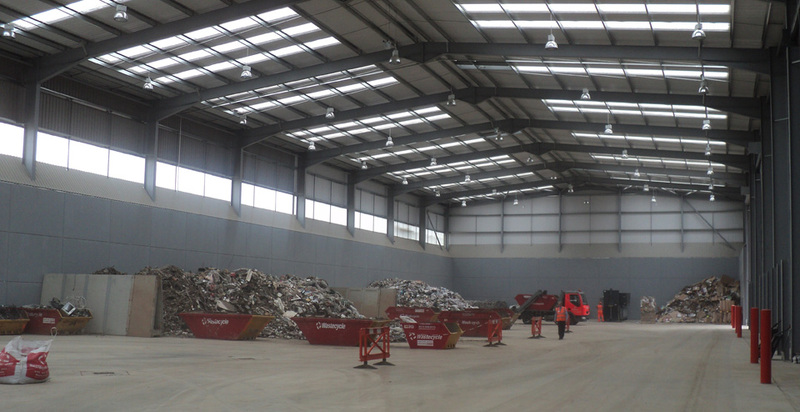 The finished scheme has allowed the client to improve efficiency of their operation and increase capacity to recycle a greater range of materials. The construction of the project was made more challenging due to the recycling operations remaining fully live at all times during the construction phase, requiring a strong site management approach and an extensive and effective logistics plan.